As part of Financial Literacy Month, Goodwill Industries of Essex, Kent and Lambton, is hosting a series of hands-on workshops. The Goodwill Financial Literacy Program helps to empower individuals and assist them in their journey to self-sufficiency. Goodwill Industries takes a whole-family approach to service delivery, assisting individuals toward self-sufficiency, not only enriching the family, but also strengthening the community. Organizers say the ability to maintain employment is based on influences outside of the work environment, such as transportation, finance management, housing and health issues. 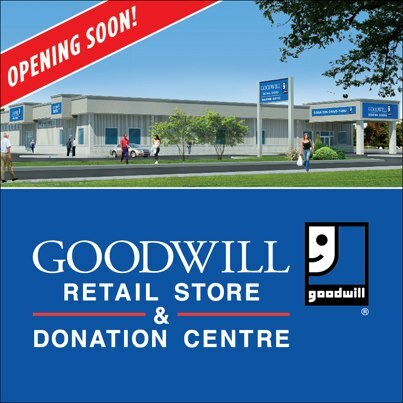 Goodwill Industries will be educating community members through its successful Money Works program, during a financial literacy information session at the new Goodwill Attended Donation Centre and Retail Store at 1643 McDougall Street in Windsor on November 29th from 9am – 3pm. Goodwill says many more financial literacy programs are planned for the new Windsor location in the coming months. For information on the Financial Literacy Program, call 519-332-4333.